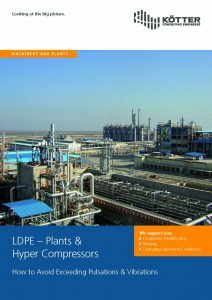 From 17 – 19 June 2019, KCE will present its experiences about vibrations in LDPE plants and at hyper compressors to the participants of the 14th LDPE Plant Improvement Conference in Gdansk, Poland. Under the topic “Identification & Correction of acoutic malfunctions of LDPE plants” the audience will gain an insight into our work and receive helpful information regarding the acoustic challenges of LDPE plant. 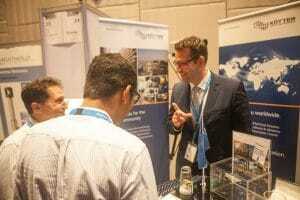 We would be pleased to see you on the conference and to welcome you on our booth. Of course, you are welcome to contact us any time for questions regarding vibrations in LDPE plants. We would be pleased to support you in one of your future projects. 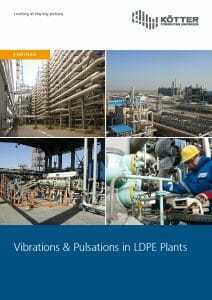 In our LDPE Flyer you find more information about possible vibration challenges and about the services we offer. Click the picture to read more.